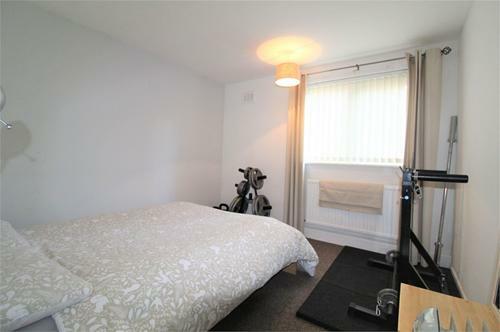 Abode are delighted to offer for sale this 1 bedroom first floor apartment. 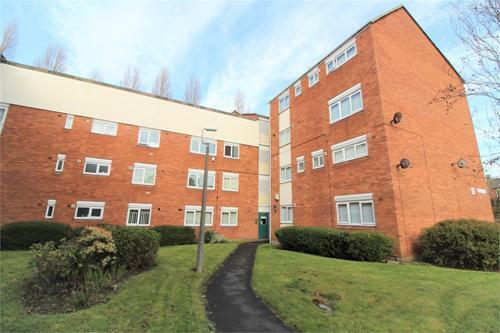 The property which is in good decorative order is located within Sefton Park and briefly comprises of a communal entrance, inner hall, lounge, kitchen, bedroom and a bathroom. Outside there are communal gardens leading to Sefton Park. And off road parking. 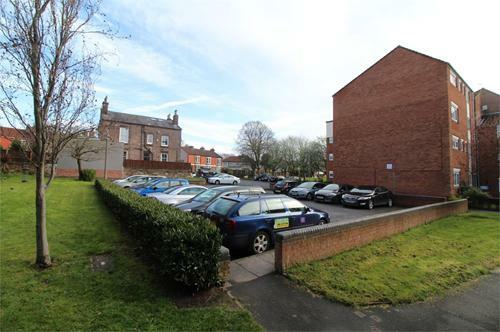 The property is nearby all popular amenities including shops, transport links, bars and restaurants, with Lark Lane, Allerton Road and Aigburth Vale in the vicinity. 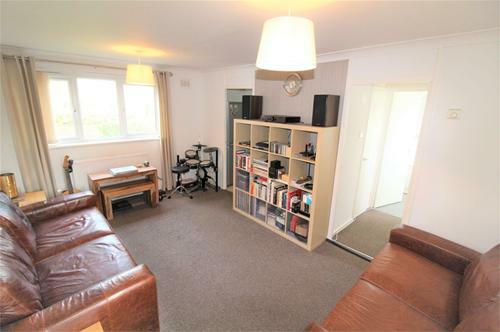 An internal inspection is highly recommended for this property with NO CHAIN. Intercom access with stairs to all floors. Door to front. 3 Store cupboards. Radiator. Upvc double glazed window to front and rear. Radiator. Coved ceiling. Doors to kitchen and bathroom. Upvc double glazed window to side. Range of wall and base units. 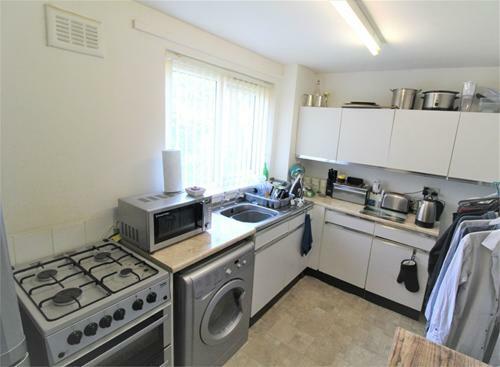 Cooker point. Stainless steel sink unit. Plumbing for washing machine. Storage cupboard. Radiator. Upvc double glazed window to rear. Panel bath. Low level wc. 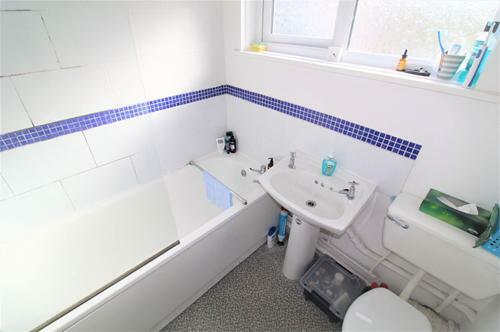 Pedestal wash basin. Radiator. Upvc double glazed window to front. Radiator. Carpeted.